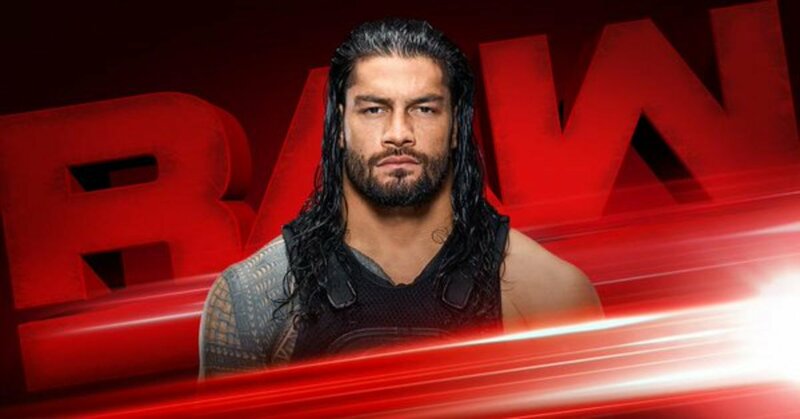 What will happen when Roman Reigns is the guest on a special "Miz TV" to kick off Raw? With a loss to Brock Lesnar, is Braun Strowman more dangerous than ever? What will be the fallout from the chaotic Raw Women&apos;s Championship Fatal 5-Way Match? How long is the Enzo Amore Era destined to last? Will Jason Jordan get another opportunity at the Intercontinental Championship? We&apos;ll have complete coverage right here at WrestlingNewsWorld.com.